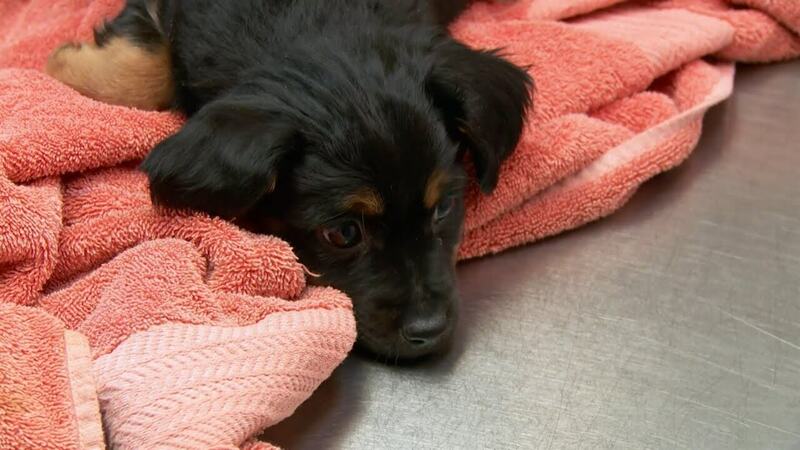 To doctor’s Pol clinic arrives a puppy possibly infected with deadly Parvo virus. 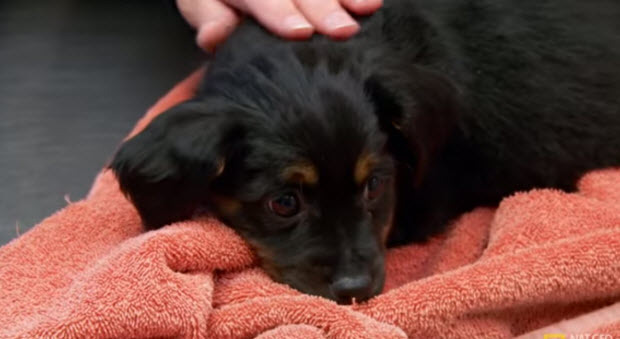 Owners brought their little puppy to get her checked out for a deadly virus. Doctor Pol asked his client with possible parvo virus to stay outside until their turn comes, not to transmit it to his other clients. When their turn came and they walked in with their puppy to see Dr. Pol they didn’t know what to expect. 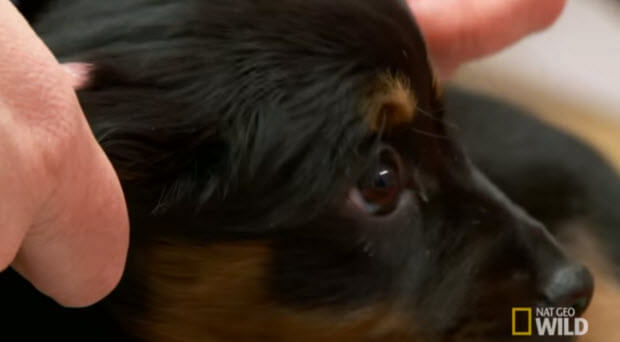 Parvo virus could be deadly for puppies because of diarrhea and dehydration among other things. After all the tests have been performed the owners got their news…watch the video that follows to find out what they found out. IS YOUR DOG’S BAD BREATH BOTHERING YOU ? WANT TO KNOW SIMPLE WAY TO ELIMINATE IT ?